New MTB Trail in Bright Mystic! 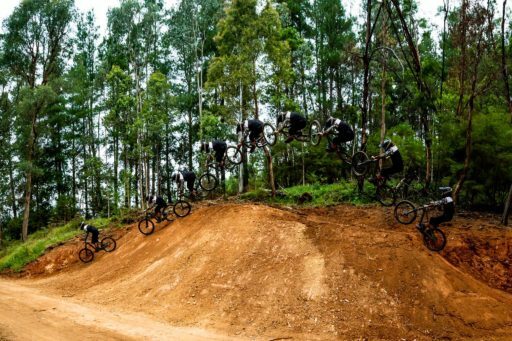 It’s official, the latest instalment in the Mystic Mountain Bike Park trail network has just landed. Yes, that’s right…Shred Kelly’s Last Stand is now open!!! 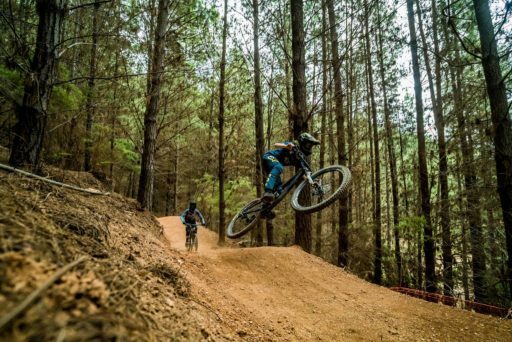 Built by the fine crew at Trailscapes, this new blue level flow trail (with black options if you want to send it) is a ‘super awesome, bermy, flowy, humpy, jumpy, gangsta, hero of a trail’! Need we say more? It’s only been open for 2 hours, but we expect your social media accounts will be full of videos and photos by day’s end. So, what are you waiting for?!? Time for a trip to Bright?